Don't take our word for it. Take a look at some of the work we've done to see our results. 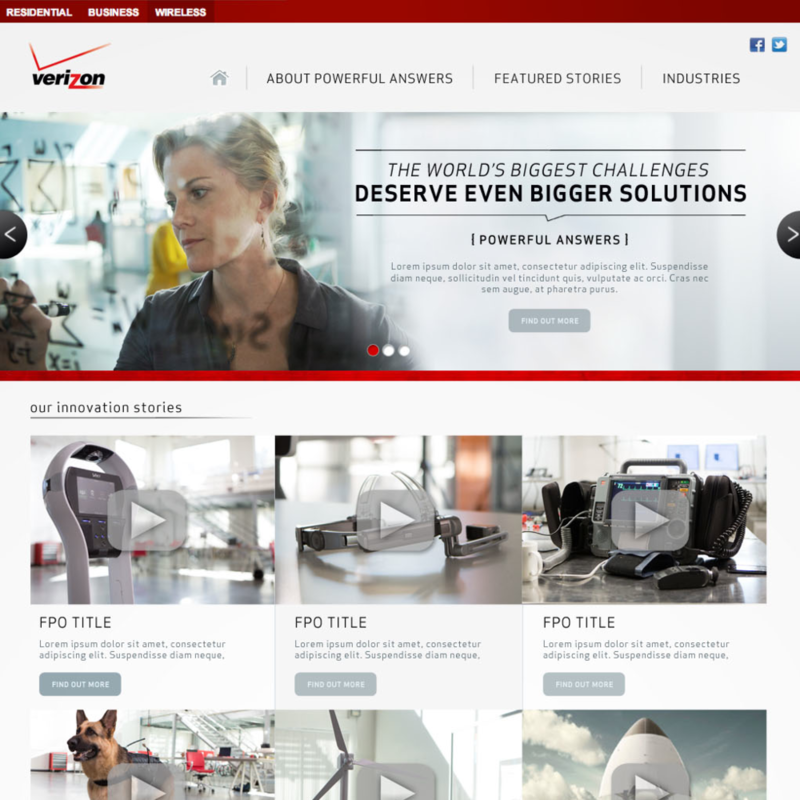 Solution: A evocative site experience that simplifies the organization's message and mission. We developed the UX, content strategy and UI design for the site. 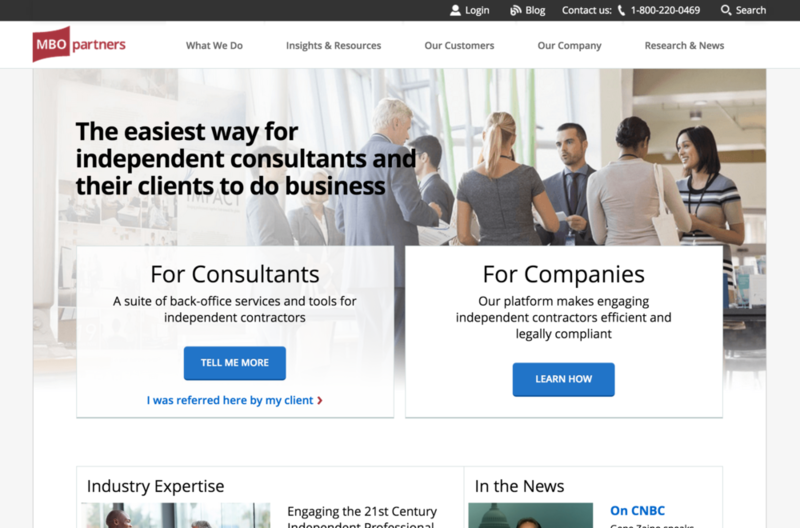 Solution: Developed user experience and visual design for the marketing site for a company the provides services to independent consultants and their clients. Problem: Lack of understanding of the types of customers accessing the universe of Shutterstock product areas. Solution: Interview and observe customers and identify key user types based on priority behaviors and attributes, identifying needs, behaviors, pain points and attitudes that impact their interactions with the brand. Lead user experience ideation, product strategy discussions, and user experience design for a growing B2B company about to go public. — Skott Bennett, Creative Director at Rocket Fuel, Inc. Conducted usability testing and reported findings in collaboration with Adjacent to One for a team management tool provided to companies for their employees. Interviewed customers and created health and wellness and weight loss personas based on real customer data. Read more about our persona development process. Conducted research and card sorting, created personas, and developed wire frames and a badge strategy for driving site usage for a weight loss company.